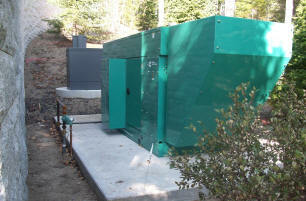 Stand up to unpredictable weather and unforeseen outages with a standby generator. When the power goes out, your automatic standby generator goes on protecting you and your home or business 24/7. when you and your family need it. 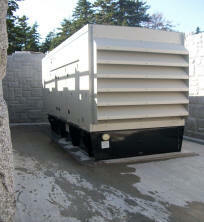 We will size your standby generator to your needs, large or small, residential or commercial. 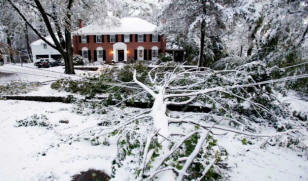 Remotely monitor your emergency generator, and ensure that it is ready for when you need it. Or have it tied to your security system to call you if it has problem. 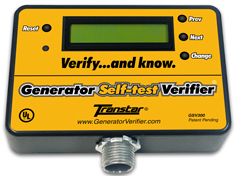 Click on the above picture to visit the Generator Self-test website for more information.